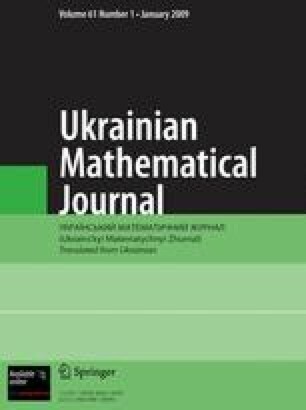 We obtain a criterion for the uniqueness of a regular solution of the Darboux-Protter problem for multidimensional hyperbolic equations with Chaplygin operator. We also prove a theorem on the uniqueness of solutions of the dual problem. Translated from Ukrains’kyi Matematychnyi Zhurnal, Vol. 56, No. 8, pp. 1119–1127, August, 2004.